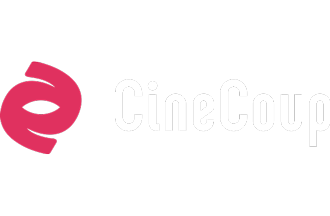 CineCoup is actively pursuing partners and sponsors to help filmmakers package, market and finance their feature films. Just For Laughs Television is one of the leading producers of stand-up and variety programming and has produced television programs that have been seen around the world on FOX, ABC, MTV, TBS, CBC, IFC, HBO, W, BBC1, TF1, RTL, Showtime, Versus, BBC America, TEN Australia, HBO Canada, and The Comedy Network. The company has also expanded into scripted and non-variety programming with the acclaimed shows The Tournament (CBC), Deal with It (W Network), and Bullet in the Face (IFC). 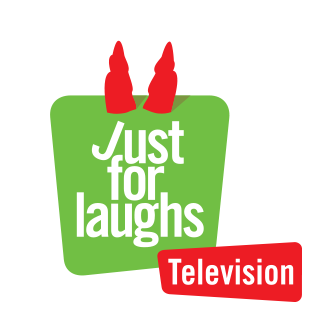 Just For Laughs Television is part of the Just For Laughs Group. Founded in 1983, the Just For Laughs Group’s growth is concentrated on four major focal points: Festivals (in Montreal, Toronto, and Sydney); television production (most notably Gags, seen in 135 countries and on 95 airlines); live shows (Canadian tour dates for Jerry Seinfeld, Louis C.K., Jim Gaffigan, Bill Burr, Craig Ferguson, with North American dates for Family Guy Live! ); and talent management. Its inaugural Montreal Festival is over 30 years old, and is now the world’s largest and most prestigious comedy event, welcoming two million people each summer. The Group has offices in Montreal, Paris, Los Angeles, Toronto, London, and a small apartment on the Internet. 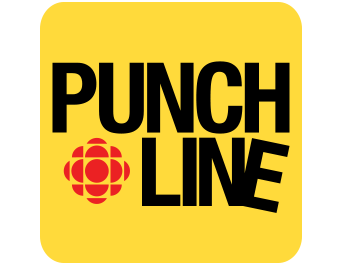 Punchline is CBC's online comedy channel and Canada's go-to destination for all things funny! Through careful curation and a network of talented Canadian comedy contributors, Punchline provides colourful and irreverent commentary on pop culture, news, technology, sports and everything in between. Punchline Studio is the home of original web video, and Punchline Showcase shines a spotlight on the best of Canadian comedy online. For more, follow @CBCPunchline on Twitter and facebook.com/CBCPunchline. CineCoup Media is a disruptive studio for independent creators to develop, market and finance their original film and television projects. In 2013, the CineCoup Film Accelerator optioned ten projects for development and greenlit its first feature film WolfCop by guaranteeing a minimum $1M production financing and a Canadian theatrical release at Cineplex. The WolfCop filmmakers delivered the goods and worked with CineCoup to unleash a killer marketing campaign. To date WolfCop has secured distribution 15+ territories while greenlighting a sequel. In fall 2014, CineCoup Media is teaming up with its ComedyCoup partners to offer comedy creators development and production opportunities for their original show concepts for broadcast. CineCoup Media is the brainchild of media entrepreneur, J. Joly. The Canada Media Fund (CMF) fosters, develops, finances and promotes the production of Canadian content and applications for all audiovisual media platforms. 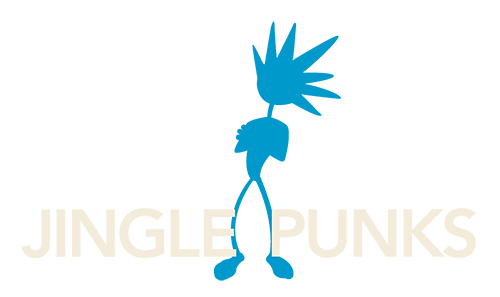 The CMF is a not-for-profit corporation that delivers $360.7 million in funding annually to support the Canadian television and digital media industries through two streams of funding: the Experimental Stream and the Convergent Stream. Indie vision meets indie sound. CineCoup has partnered with Jingle Punks, an award-winning music licensing library for film and television, to provide a valuable resource for creators participating in ComedyCoup. This agreement gives creators access to 35,000 pre-cleared tracks from top indie bands and industry composers. Teams will be able to search, listen and download selects from the Jingle Punks library for use in their weekly ComedyCoup videos.